The UK-based National Merchant Buying Society is having a good year, having recorded an 11% turnover increase for a record £1.7 billion in 2017. The firm also exhibited a new Corner Stand, which attracted plenty of attention. 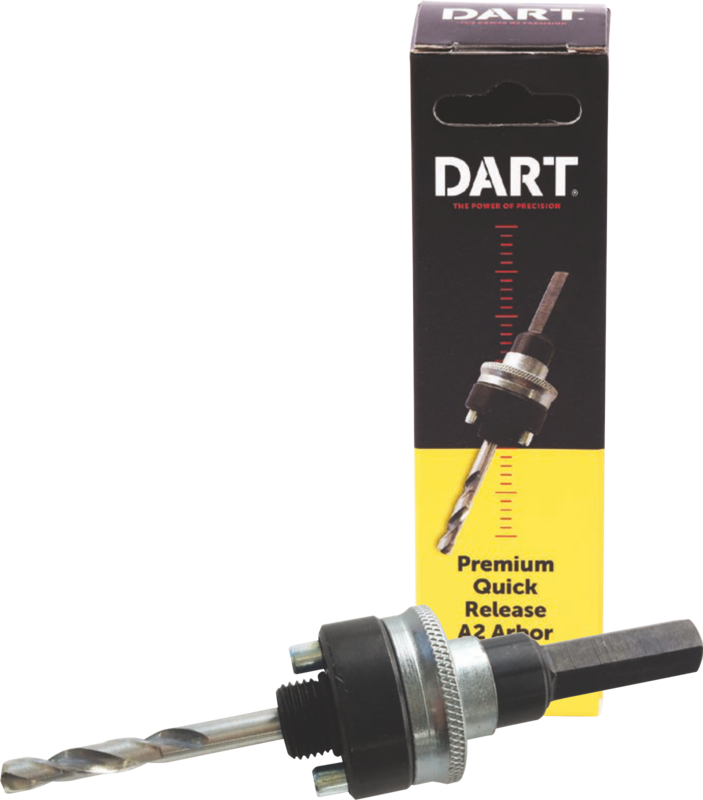 You can also catch DART at Torque-Expo Coventry, 3-4 October 2018. Faithfull’s new and improved Diamond dry core range is the latest addition to its extensive power tool accessories range. 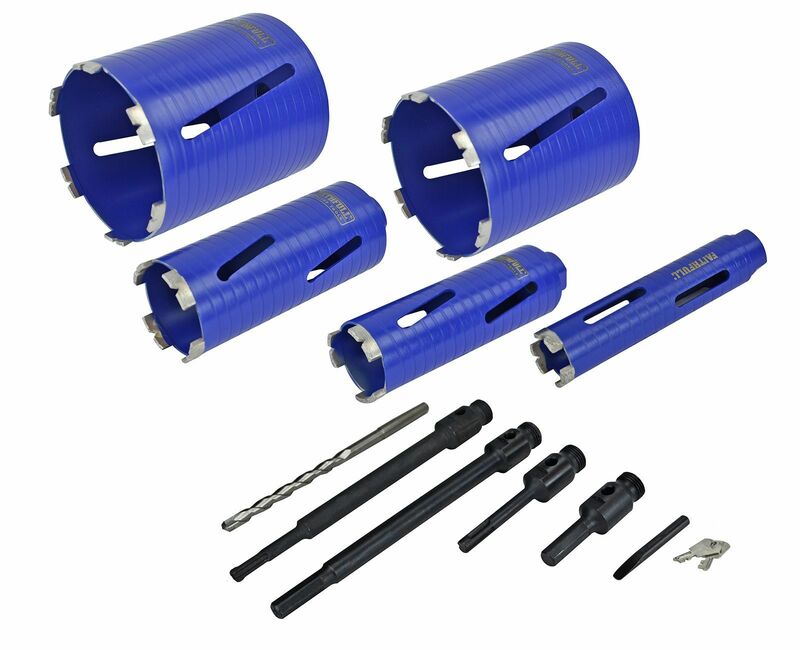 Designed for professional users, these cores are for drilling in brick and concrete blocks. The 8mm turbo cut segments have a high concentrate of diamond grit and feature a distinctive ‘V’ groove, ensuring the fast removal of debris, while the spiral grooved core ensures fast and effective cutting and the aerated slots aid core injection. 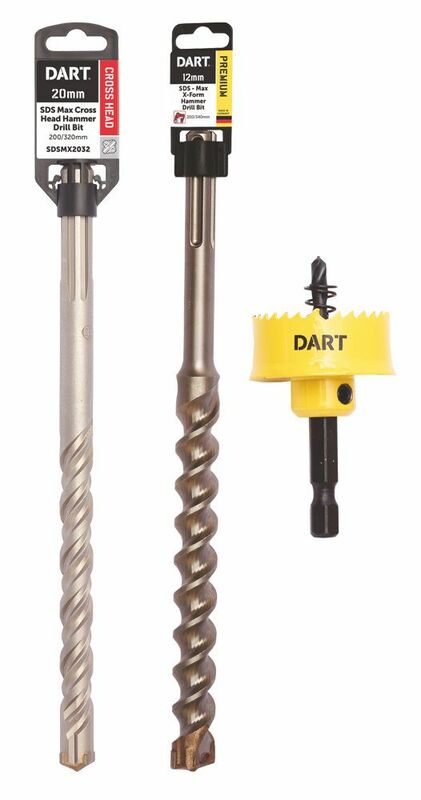 With a range of uses in plumbing, electrical, engineering installation and general building tasks there are a selection of individual cores and corresponding accessories available. 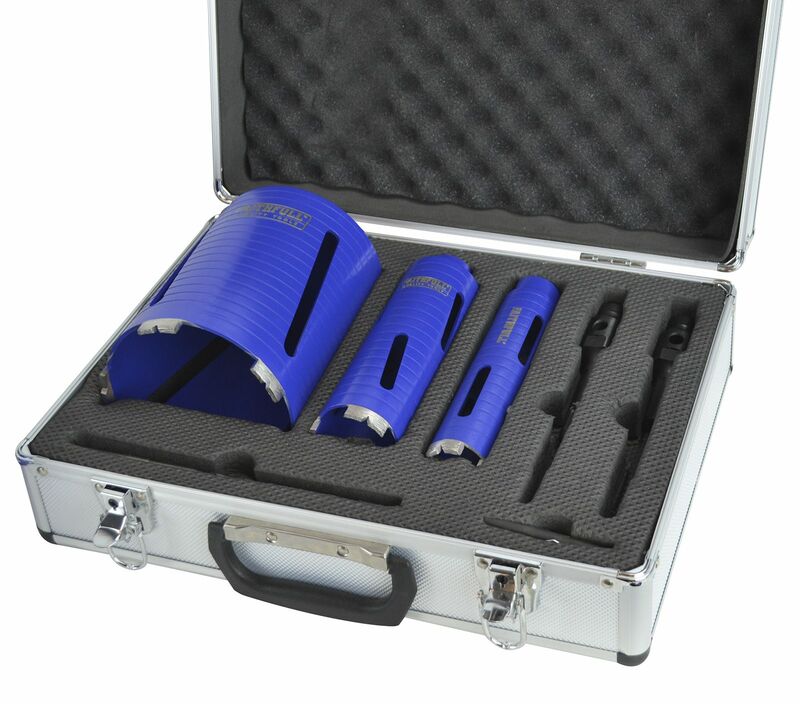 The range includes two sets, each supplied in a sturdy storage case containing a selection of individual diamond dry cores and accessories. Faithfull currently offers over 1,000 different power tool accessories over 25 categories, suited to a range of applications and professions for both DIY and trade users. Trade Bag: The Unifix branded trade bag range covers popular products and sizes from a wide selection of fasteners and fixings. The packaging is robust, re-sealable, drop-proof, water resistant, easy to identify and an ideal size to carry. Retail: The Unifix branded retail range follows a similar offering to the trade bag range, conveniently packed in small pack quantities. Ironmongery: The Unifix branded ironmongery range covers a comprehensive selection, including door, gate, and lock furniture, and accessories. 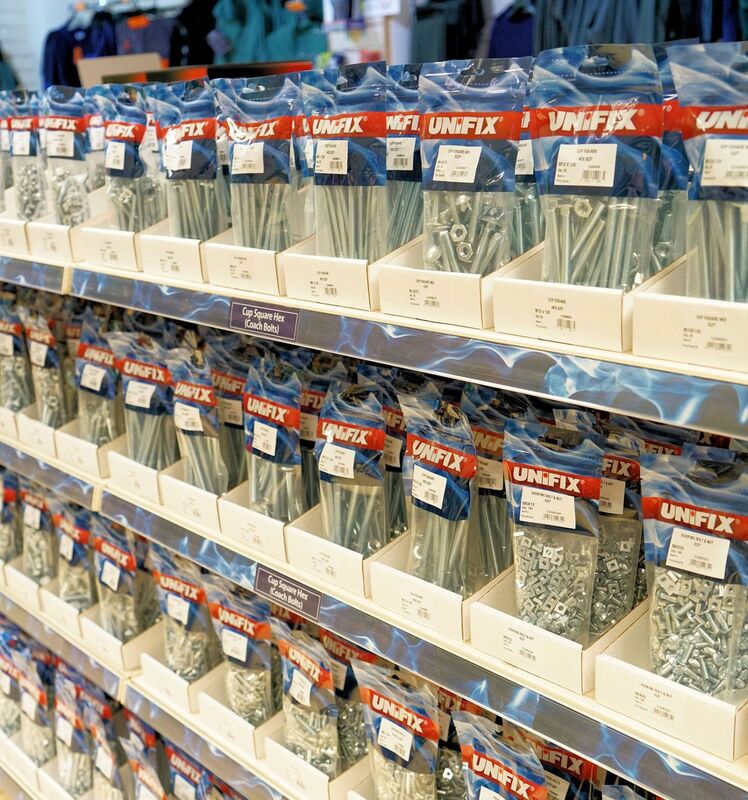 The entire Unifix branded range offers a bigger and better product selection than ever, enabling customers to fulfil more of their needs and helps to promote brand loyalty and strength for you. There’s also a wide range of merchandising options available, making the most of the Unifix livery. Owlett-Jaton can offer advice as to which products to choose from the range, based on individual/bespoke customer profiles and space availability, to ensure maximum sales potential. You can opt for different layouts, suiting your needs and give you a visual impact in-store. They also offer bespoke merchandising solutions - including a full stock cleansing service to remove product from existing suppliers - further details are available upon request. The new Unifix range is covered by a new brochure, available upon request, and covers all three areas - trade, retail, and ironmongery. The Unifix offering is backed up with low minimums and low carriage-paid order values. With over 40,000 product lines available ex-stock, Owlett-Jaton provides a fast, reliable, nationwide delivery service, backed by experienced sales and distribution teams. Arguably, the most important tools at the NMBS Exhibition were the ones on the ends of everybody’s arms. Yes, the humble hands are often overlooked, but not by Sika-Everbuild and one of its more recent launches, Hand Armour. Hand Armour is a new multi-use barrier cream that protects against wet or dry contaminants, designed to help stop the skin from absorbing harmful substances as well as protecting against abrasion. The non-greasy, unscented formula is easily absorbed into the skin, and with only a small amount needed to provide top protection, a little tube goes a long way. Available in 100ml tubes, Hand Armour is packed into printed display boxes designed to attract attention on the counter, bringing builders back for this product time and again.